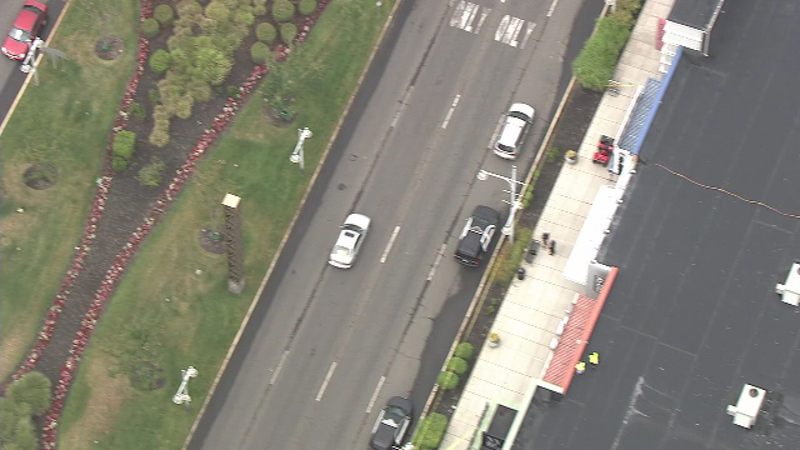 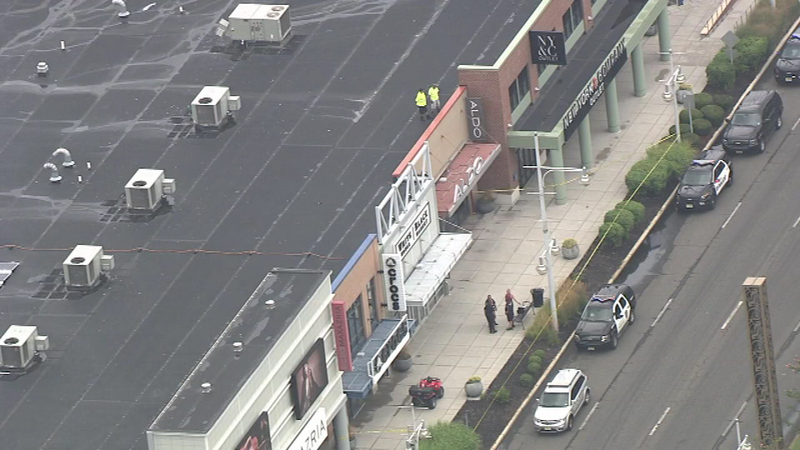 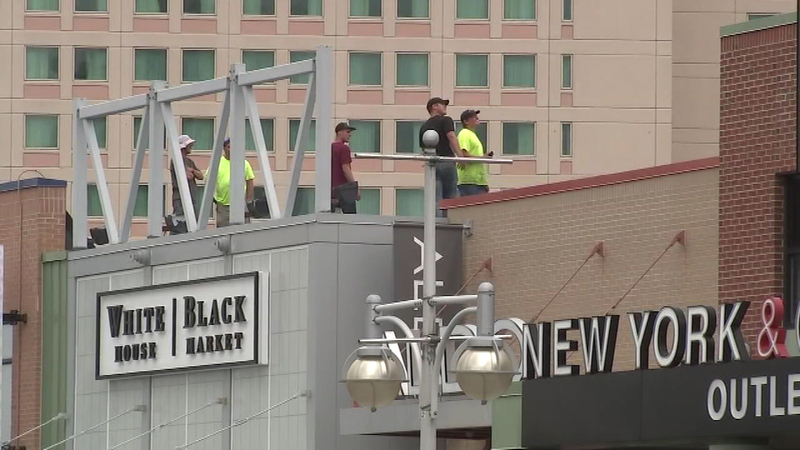 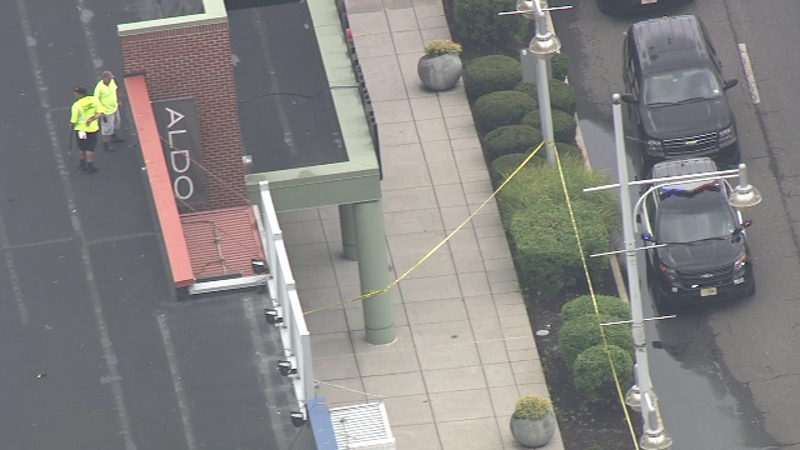 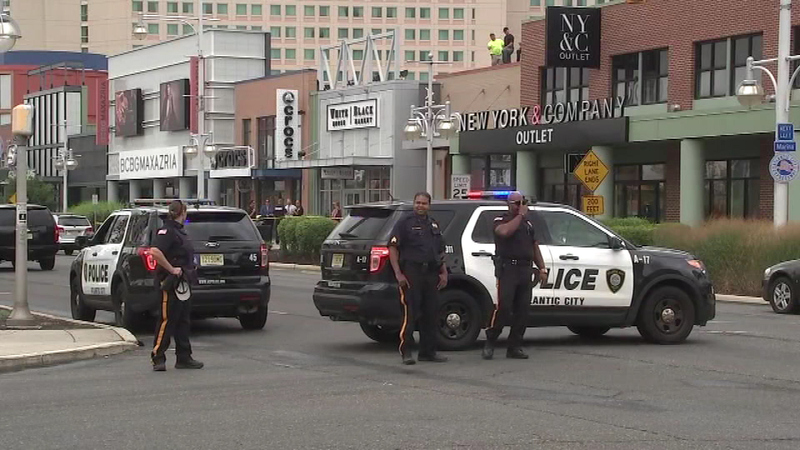 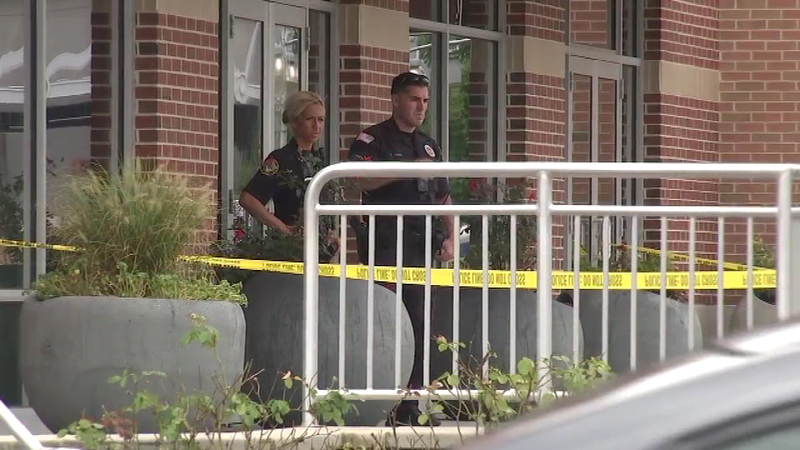 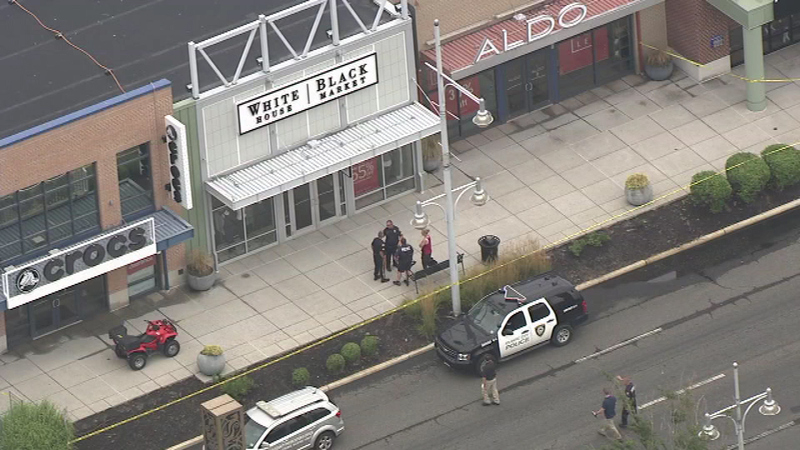 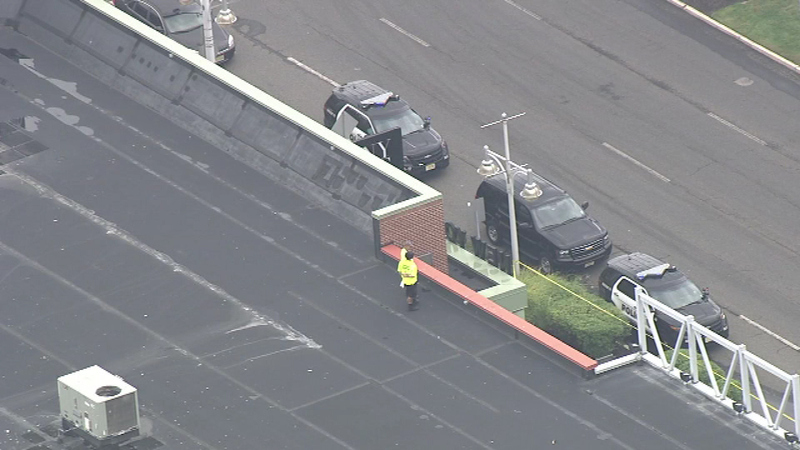 ATLANTIC CITY (WPVI) -- A shooter killed the manager of a clothing store whom he knew before turning the gun on himself Thursday at an Atlantic City outlet mall, officials said. 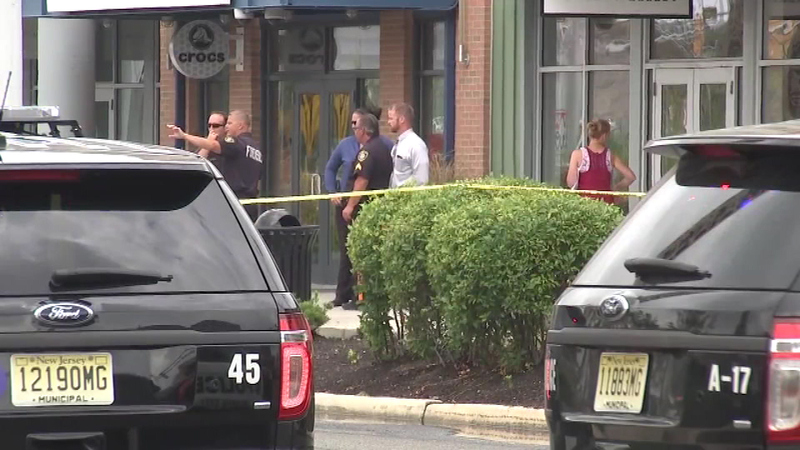 Authorities said Luis Maisonet, 55, of Somers Point, was in critical condition after the shooting around noon at Tanger Outlets The Walk. 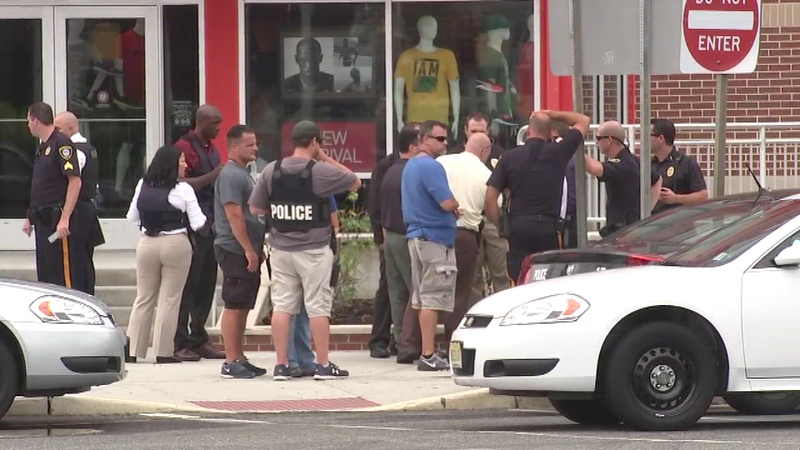 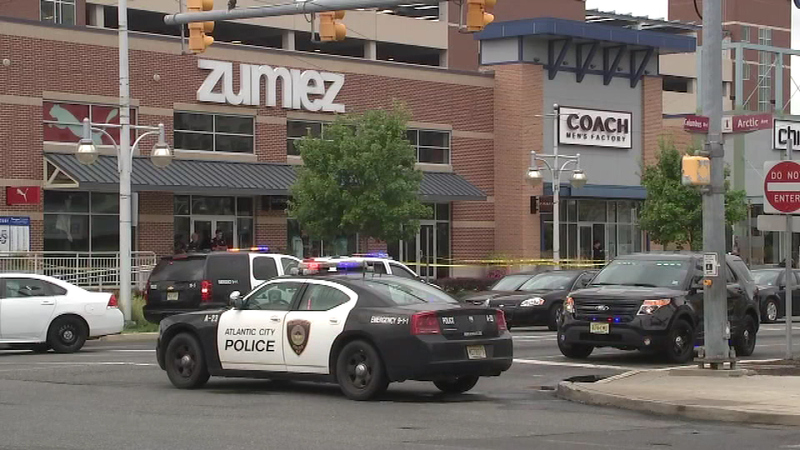 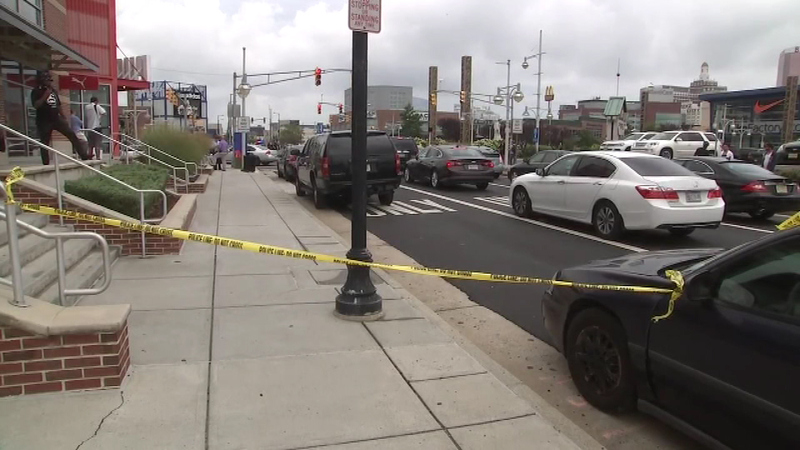 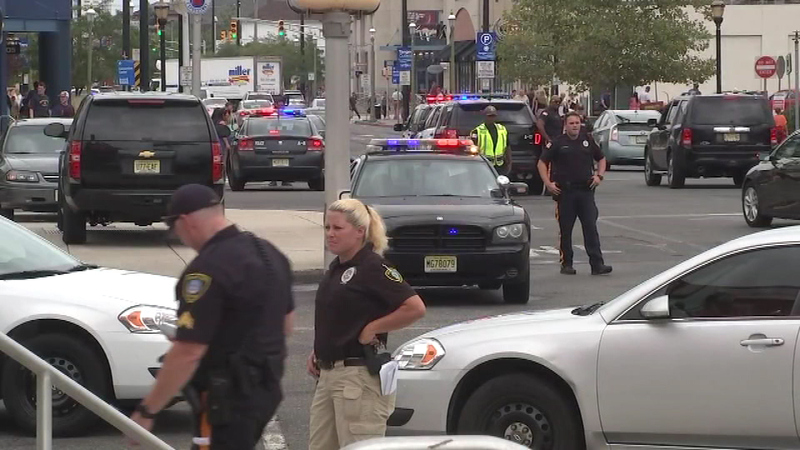 He shot 26-year-old Christopher Romero, of Absecon, the manager of a Zumiez store, before fleeing across the street and shooting himself at a second store, officials said. 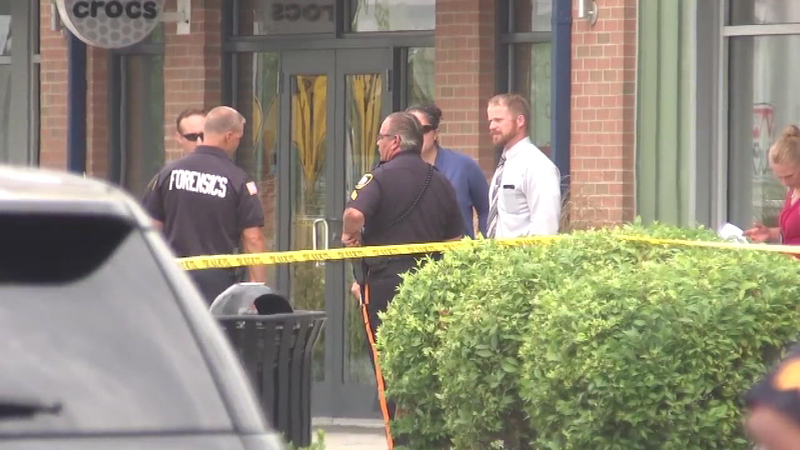 The mayor said the two knew each other, but their relationship wasn't immediately clear. 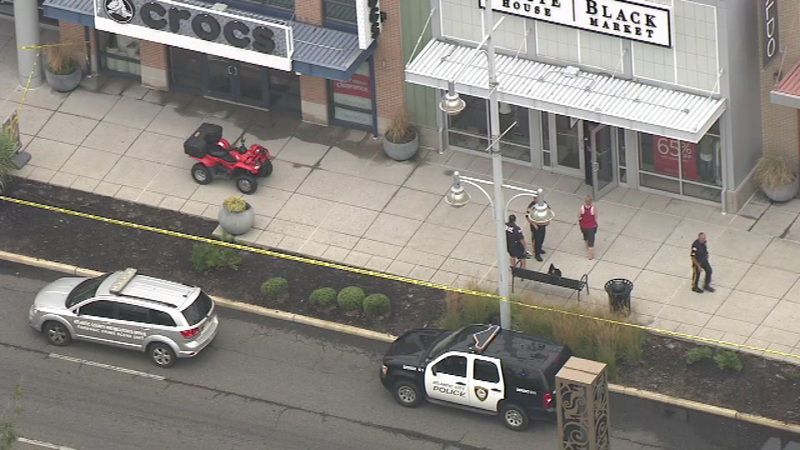 Rick Brooks, chief executive of the Lynnwood, Washington, company, said that Zumiez is "tremendously saddened by the violence" and was working with local law enforcement. 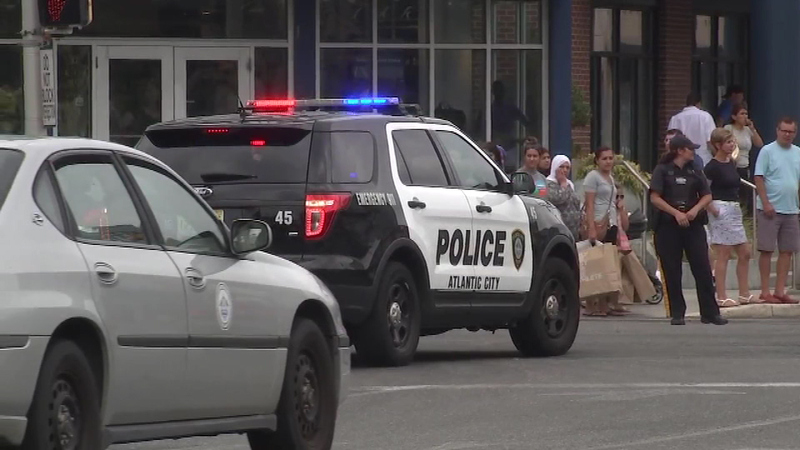 The Tanger Outlets are a popular shopping destination for tourists near the city's casinos and boardwalk. 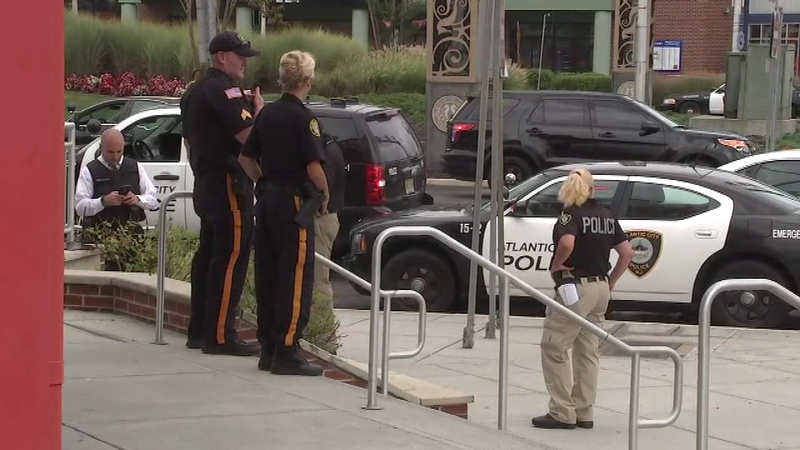 The shooting happened hours before the Zac Brown Band performed on the beach just blocks away and at the start of the final big holiday weekend of the summer at the financially struggling shore resort. 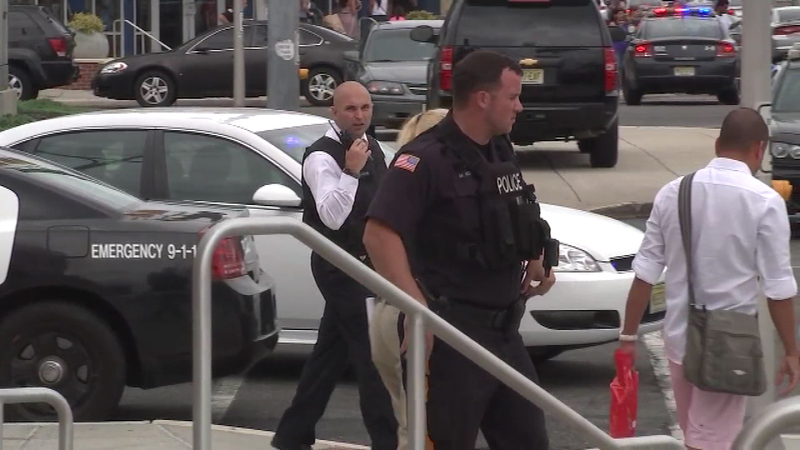 Traffic on the Atlantic City Expressway was temporarily stopped while police investigated.